Last week Maxitech attended the 2019 BlockChain Connect Conference. 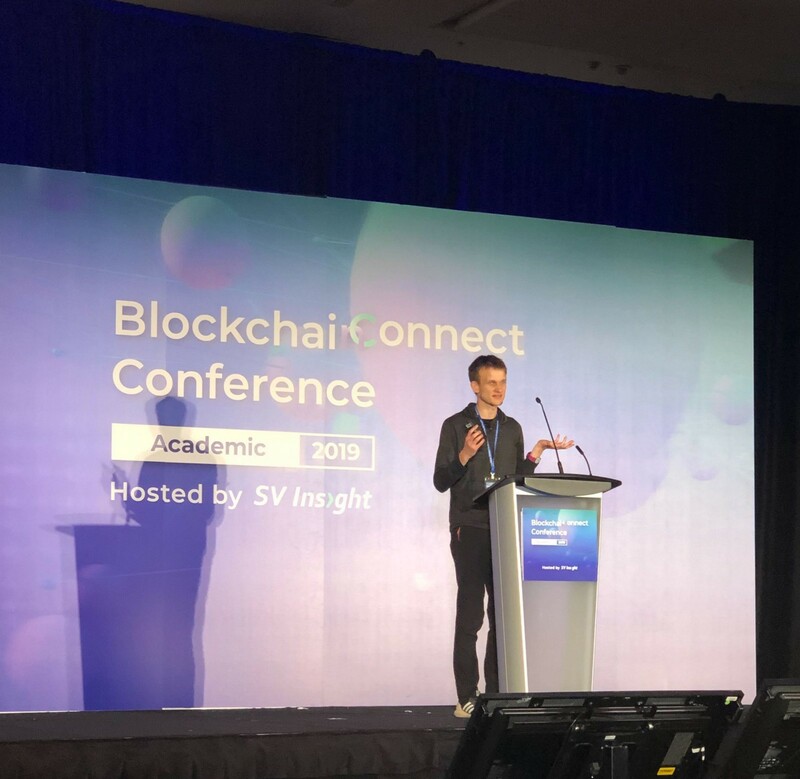 Leading Blockchain experts gathered to discuss new approaches and algorithms from both an Academic and Business perspective. With a wide range of serious attacks in 2018, it was no surprise that the main focus was on how to enhance security. Another hot topic was scalability, and blockchain technology’s need to handle workloads when it is used for different solutions in different industries. There was a continued debate on the technology itself and the maturity to build proven business cases. Ashley Lannquist, the project lead for blockchain at World Economic Forum, shared her insight into finance discussions between central banks of different countries resulting in the belief that current domestic solutions are efficient enough and the Distributed Ledger Technology is a distraction for the time being. On the other hand, many Conference experts in attendance feel now it is time to use the technology to transform industries and make use of it at scale arguing we have spent enough time to understand what the blockchain is, how it can be used, and what value it can have. Like Finance — Gaming and Healthcare industries are also seeking ways of utilizing the technology. Ubisoft already released its first blockchain game, HashCraft, a mix of Minecraft and No Man’s Sky. The game’s asset management is the main area blockchain is used, where the islands created by users are stored on the blockchain becoming decentralized and owned by the community. In Healthcare with STDs at their highest recorded point in the last 4 years, SafeHealth is providing a blockchain based app allowing people to share their test results and are determining how to include these results in some dating apps to stop the spread and protect users.